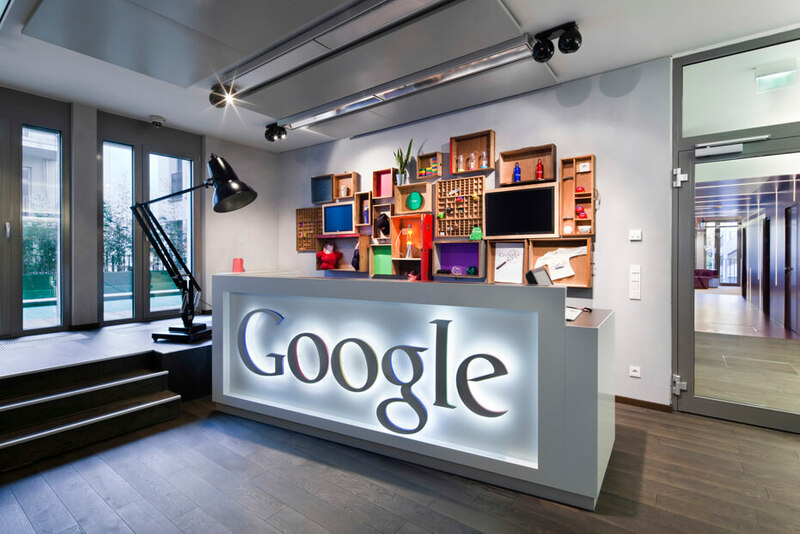 We can’t imagine life without Google and the Company is also known for its great innovation. Google’s “Popular Times” widget helps people find how busy a particular place is, such as restaurant. This is a great way for people to plan their visit to any place. The new real-time Popular Times feature is quite cool. It gives live information about the place and see how busy the place is in real time. You can access the Popular Times in Google Maps. Must check it out!